Child marriage, defined as a formal marriage or informal union before age 18, disproportionately affects girls. Between 2011 and 2020, more than 140 million girls will become child brides, according to United Nations Population Fund (UNFPA). In South Asia, nearly half of young women and in sub-Saharan Africa, more than one third of young women are married by their 18th birthday. The implications for child marriage includes the fact pregnancy and childbirth are the leading cause of death in young women aged 15–19. There is strong evidence highlighting the correlation between early marriage pregnancy and a failure to complete formal education. According to UNICEF’s State of the World’s Children 2009 report, If a mother is under the age of 18, her infant’s risk of dying in its first year of life is 60 per cent greater than that of an infant born to a mother older than 19. Even if the child survives, he or she is more likely to suffer from low birth weight, under nutrition and late physical and cognitive development. 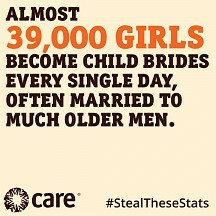 Child brides are at risk of violence, abuse and exploitation. Finally, child marriage often results in separation from family and friends and lack of freedom to participate in community activities, which can all have major consequences on girls’ mental and physical well-being. Though the practice of child marriage is rooted in tradition and culture, neither culture nor tradition is immutable and there is hope for change. This list presents 16 organisations which directly and indirectly address ending the practice of child marriages and altering conditions which otherwise remain fertile for the practice of child marriages to continue. 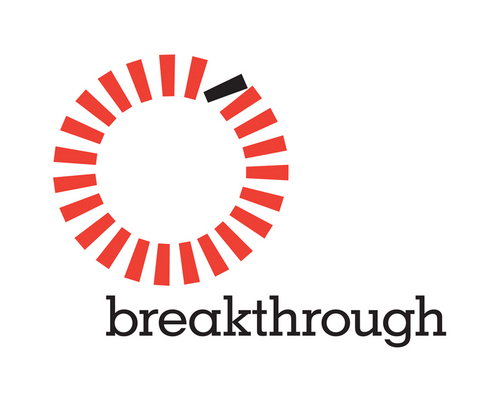 Breakthrough is a global human rights organisation seeking to make violence and discrimination against women and girls unacceptable. They use the power or arts, media, pop culture, and community mobilisation to inspire people. In their program to end child marriage, they work directly within the communities in the Indian states of Bihar and Jharkhand, which have among the highest rates of child marriage in the country. 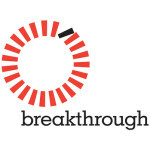 Breakthrough is a Pixel Project partner. CARE is an international humanitarian organisation, which focuses on working alongside impoverished women. Part of their mandate includes directly addressing child marriage through targeting the provision of Education for girls. CARE works with families, communities and local organsations to reduce the prevalence and mitigate the harmful impacts of child marriage through educational and behavioral- change programmes. The Egyptian Foundation for Advancement of the Childhood Condition (EFACC) works to improve legal conditions concerning children’s rights and development in Egypt. ICRW summarises a systematic review of child marriage prevention programmes that have documented evaluations and offer analysis of the broader implications for viable solutions. FAWE is a pan-African NGO working in 32 African countries to empower girls and women through gender-responsive education. FAWE works hand-in-hand with communities, schools, civil society, and ministries to achieve gender equity and equality in education through targeted programmes. An African diaspora network, FORWARD was established in 1983. The International non-governmental organisation is a women’s led campaign which seeks to advance and safeguard the reproductive health of African women and girls. FORWARD strives to tackle FGM, child marriage and gender-based violence through educational workshops, advocacy, support programmes and information sharing. Girls Not Brides is a global partnership of more than 300 non-governmental organisations from over 50 countries committed to ending child marriage.Members are based throughout Africa, South Asia, the Middle East, Europe and North America and work on child marriage in many different ways – by working directly with girls and child brides in their communities or focusing on research and advocacy to bring greater attention to this neglected problem. By coming together in partnership, Girls Not Brides members are raising their voices to call for action on child marriage locally, nationally and all over the world. Girls UP has dedicated advocacy and organisational efforts to ensure child marriage legislation is a priority in the US Foreign Policy Engagements. In March of 2013, their efforts were rewarded with a victory for women and girls living in the United States and abroad as The US House of Representatives passed the long-awaited child marriage legislation as part of a broader Violence Against Women Act. Humanium is an international child sponsorship NGO dedicated to stopping violations of children’s rights throughout the world. They provide education on children’s rights and support in many countries around the world regarding child and forced marriage. International Center for Research on Women (ICRW) is a leader among organisations advocating for the United States to become more involved in curbing child marriage. ICRW is working with the United States Congress and the administration to raise the profile of this issue and bring more national and international support to end this harmful traditional practice. The Saarthi Trust was set up by Kriti Bharti an award-winning anti-child-marriage activist and women and children’s rights campaigner who has been working to help children in Rajasthan for over five years. The Trust was set up in 2012 to address the child marriage crisis facing India. Kriti provides programmes, psychological support and education to women and children. Save the Children works around the world to develop programmes to protect children and prevent child marriage along with other forms of risk for child abuse, trafficking, and exploitation. The Seyaj organisation for childhood protection is a non-profit volunteering and independent non-government organisation specialising in defending child rights through monitoring, documentation and providing judicial advocacy. psychological support and education for child victims of crimes and violations including child marriage. The Coexist Initiative was founded in 2002 and officially registered in 2005 as a non -profit network for men and boys organizations that work in the areas of sexual and gender – based violence (SGBV) and HIV prevention in Kenya. The Coexist Initiative is unique insofar as it targets males in order to effect change. They advocate against child and forced marriage, against female genital mutilation, and other rights and societal benefits. The Knowledge Hub (KHub) is a web-portal exclusively focused on the issue of child marriage, designed to cater to growing need for evidence-based approaches on prevention of child marriages in India and neighboring countries. It provides an easy access to authentic resources for strengthening the policy and programmatic environment on the issue at the state and national levels as well as their implementation at grassroots. KHub is the process of GEPP – Getting Evidence into Policy and Practice. The concept of KHub is not only to build a repository of existing knowledge on current status but also to create new knowledge/ evidences that will demystify the immense base of strategic and technical knowledge that exists already. VASAVYA MAHILA MANDALI (VMM) was established forty years ago with Gandhian ideology as a secular nonprofit voluntary organisation working in the rural as well as urban areas of Andhra Pradesh. VMM works to promote comprehensive social, economic and political development for women, children and youth in vulnerable situations including Child marriages, thereby empowering communities in A.P to improve their quality of life, and build a better civil society in India. World Vision works towards the provision of global education for children who are at risk for exploitation, early marriage, and lower income-earning potential. In Bangladesh, they address barriers to education and work with communities and local governments to improve the quality of education children receive. 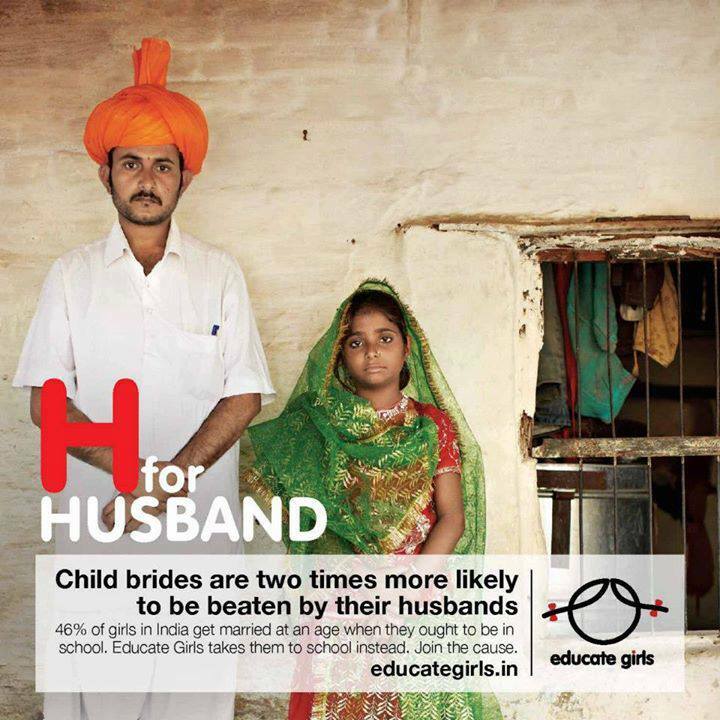 The marriage later/studies first programme works with families to educate them regarding the impact of child marriage.